Aprende creando una lista de tareas, sesiones de usuario y paginaciones con PHP, MySql y conexiones preparadas con PDO. Understand the DDL and DML operations on DB2. Follow along as I create virtual machines, load balancers, and SQL Databases in Azure. You can do it as I do it. A hands-on guide to building apps using the XQuery programming language and the MarkLogic NoSQL database. HiveMall SQL on Spark, MapReduce and Tez. 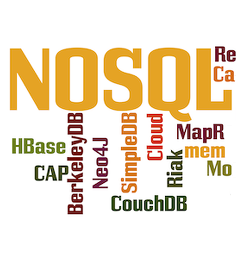 Leverage your knowledge of SQL to enter Machine Learning and Big Data space.